Dust off those cowboy boots, spurs, Wranglers and cowboy hat and get ready for the Hoedown. Arrive on horseback to your Wild West event and enjoy a moonshine or two beside the barbecue with the country music playing in the Honky-tonk. If being a cowboy or cowgirl for the evening isn’t you style why not be the opposition at dress as an Indian. 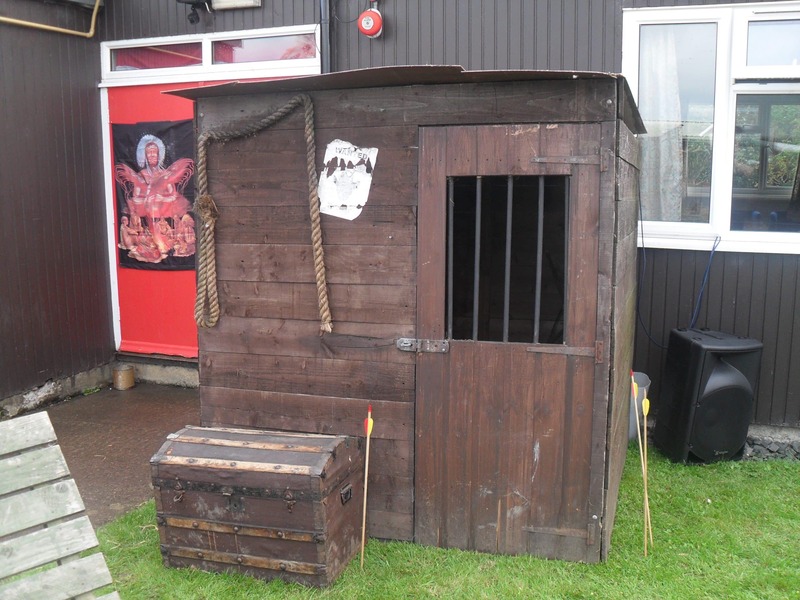 Who’ll win the shootout, the Western Cowboys or the Native Americans? 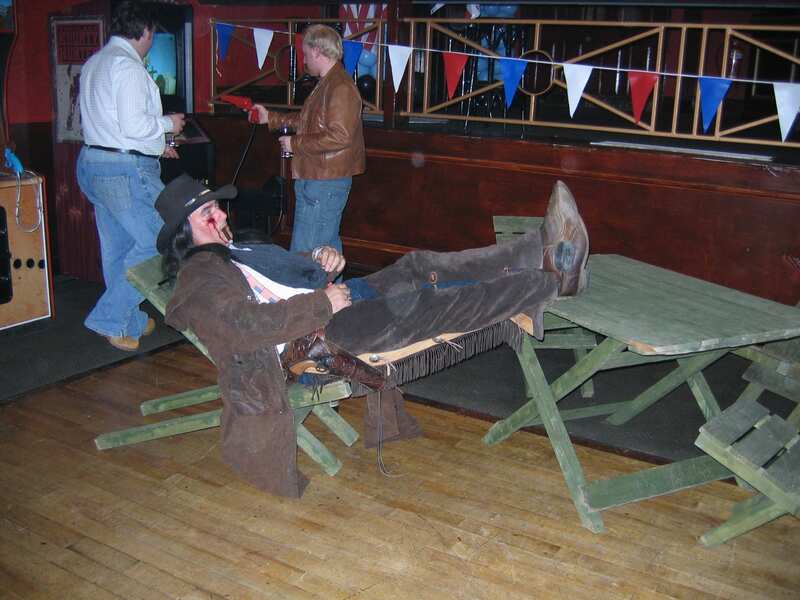 Turn your venue into a country ranch for evening with our Props & Theming, with a wide range available choose from Wooden Western Style Tables & Chairs, Western Barrels, Jailhouse, Flags, Chest, Lantern Table Centres, Horns & Hoops, Bar Pumps, Western Bar, Life-size Clint Eastwood Cutouts and Money Bags. 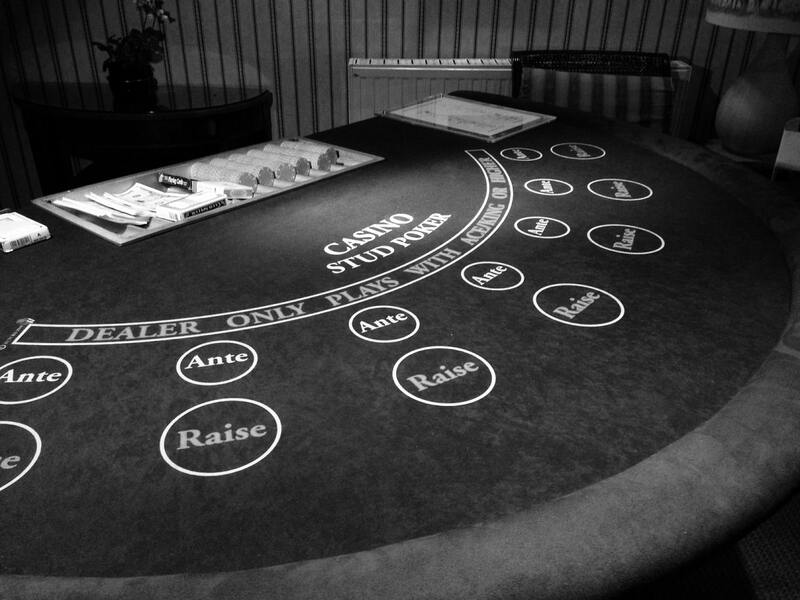 Our Fun Casino tables are a popular choice at any Western party, enjoy gambling in your ranch against your guest and try to accumulate as much fun money as you can. Fun money is personalised to yourselves for your event. 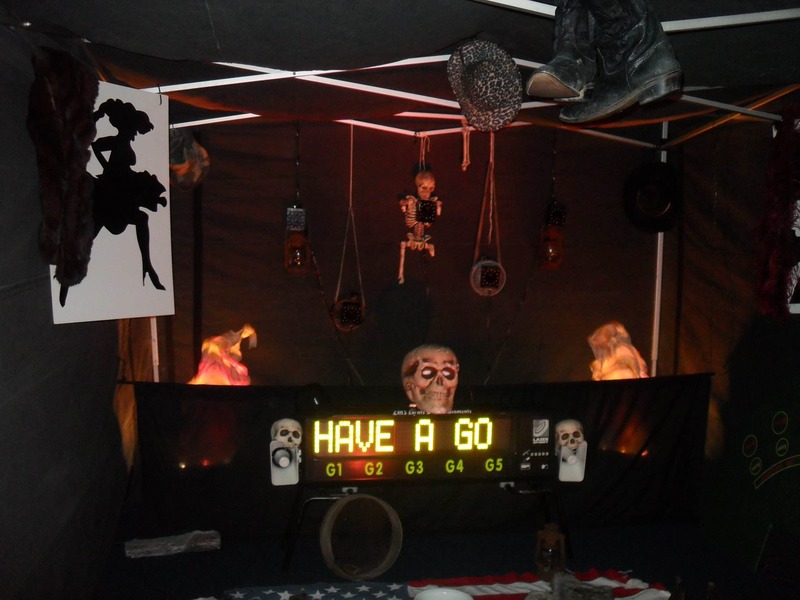 Our Western Indoor Laser Target Shooting is a big hit at any Wild West night, every real cowboy carried a gun! Shoot against your opponents to score by hitting the LED targets! Watch you don’t hit Johnny Cash in the process, otherwise you will end up in the ring of fire! 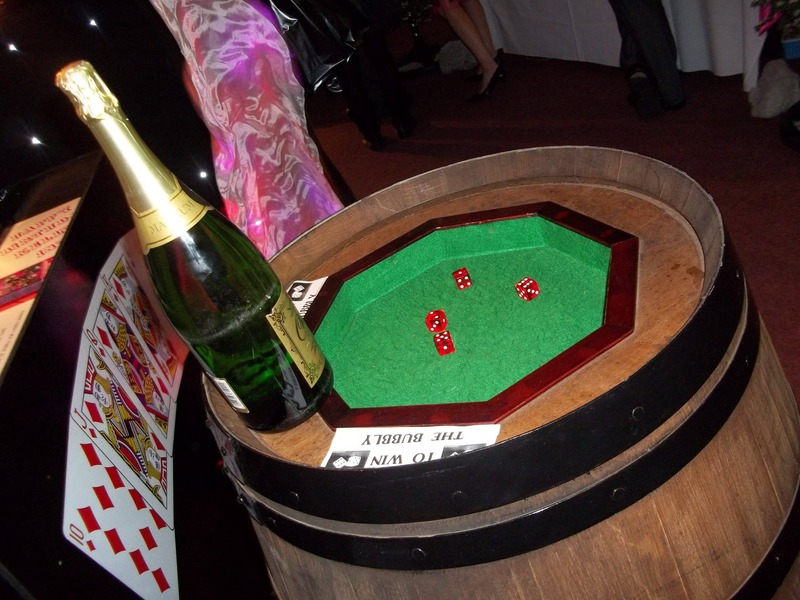 Our Barrel and Dice is a fun game for all ages, the authentic Western barrel doubles up as theming as well as a game. Just roll four fours to win! 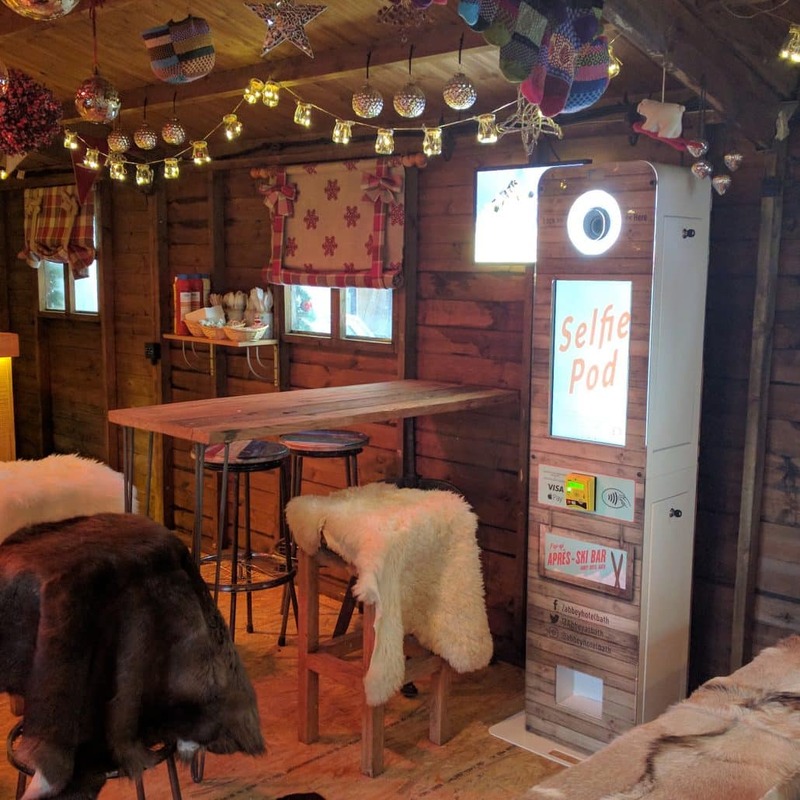 With our cowboy hats, gun & holster sets, bullet belts, bandannas and Indian headdress you are guarantee to get in the country and western spirit in our Selfie Pod, collect the memories of your event with your guest with unlimited personalised printouts too. 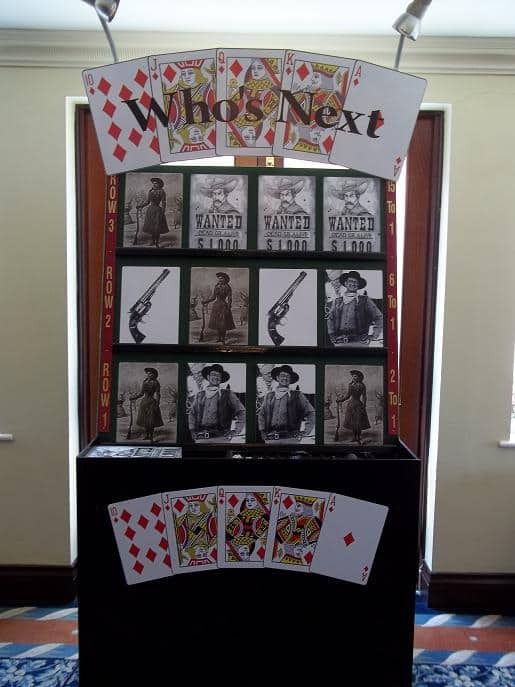 Entertain your fellow outlaws with our bespoke Wild West Higher or Lower game Who’s Next, will it be Billy The Kid or Annie Oakley, you decide!